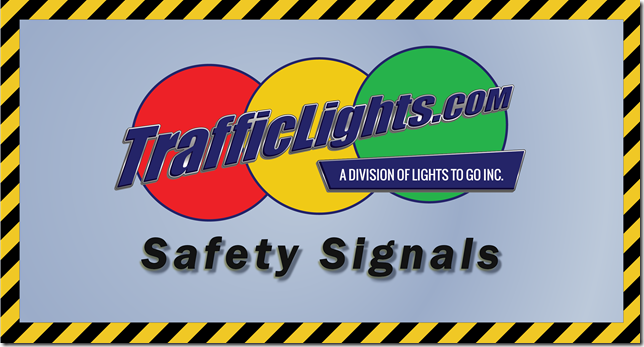 Lights To Go is the premier manufacturer of LED Safety Signals. Click below to see a video about the #1 Safety Status Light in the market today! These signals can be used in manufacturing plants, industrial areas, warehouses, parking lots, schools and more.